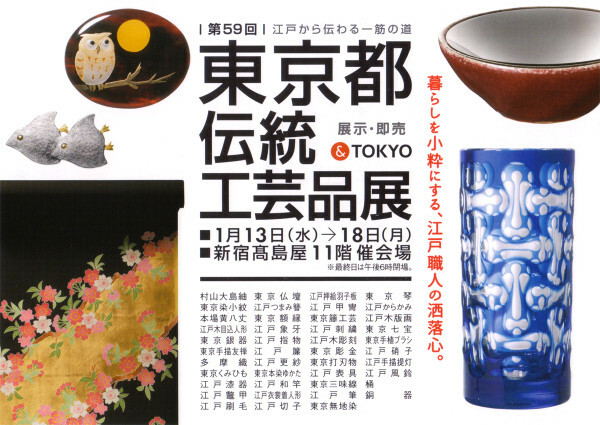 I will join “The 59th Tokyo Traditional Crafts Fair”. The exhibition will start from tomorrow! Please come to this exhibition if you have time.